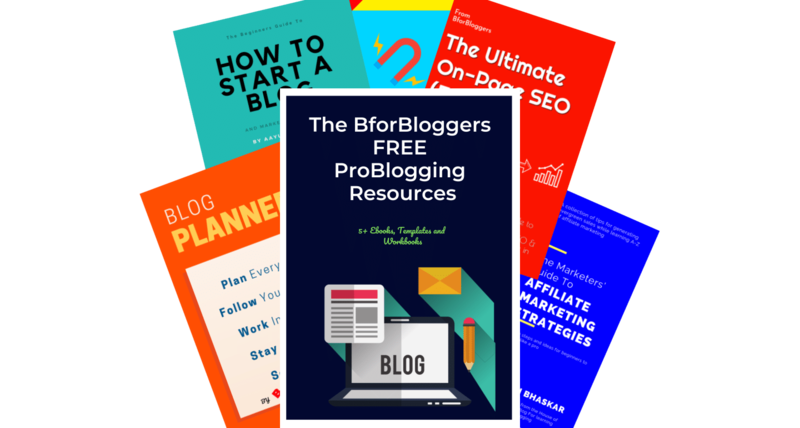 Hey Bforbloggers,I Am Aayush Bhaskar Verma and i am the founder of Bforbloggers.com. This is the start of my monthly Blogging income reports series in which i will share with you all of the income i generate from this blog and it’s networks i.e. Bforbloggers Forum. The income report for march 2018 is out now! I thought to publish this report because i think this can really inspire you to take blogging as a serious career option. I am monetizing my blog since December 2017. I believe in transparency and so should you. 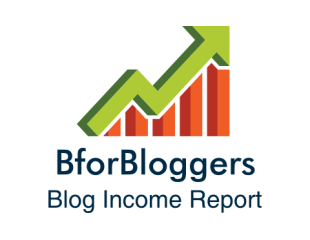 This income report is completely unbiased and i will disclose everything that happend with bforbloggers and its earnings. This report also includes my expenses. 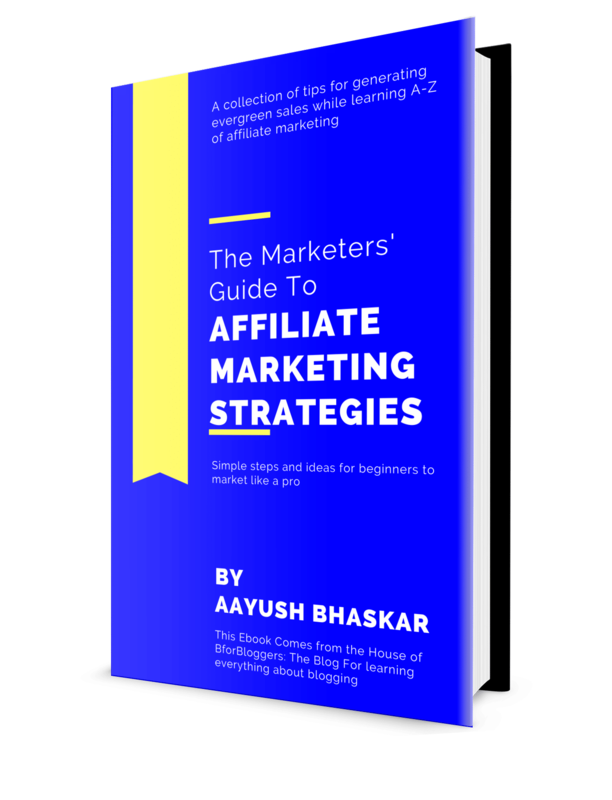 January was great and all of the income remains to be for January with one affiliate sale in December 2017. For Hosting Bforbloggers, I am looking to forward to move on to Nestify. Since The Traffic is steady and increasing slowly, I will look into a managed hosting rather than a shared one. Viglink reward was for twitter trivia and dedicated help was given in a forum. Also, i have added AdSense in the forum as AdSense was defunct for three months now, so i thought to utilize it’s Ads rather than leaving it stagent. The best decision i took was to buy a premium Seo plugin, i.e. Squirrly SEO. I will soon share a detailed review of this plugin and till then, you can check out the list of the top 5 SEO plugins For WordPress. I will update you with the new report as soon as i perform well. That’s it for now. I hope you are doing well with your blog. If you are facing any problem or want to know more on any blog services, do reach me at the forum or through contact us page. I am eager to know about the income you generate form your blog. Do share them with me through the comments section below. Share this post on twitter and Facebook if you support transparency and got inspired by it. That’s great. Keep it up bro!